Need Help with Your Persuasive Essay? Here is my favorite online help: Purdue’s Online Writing Lab. It’s the site that I use when I need some writing or grammar help. 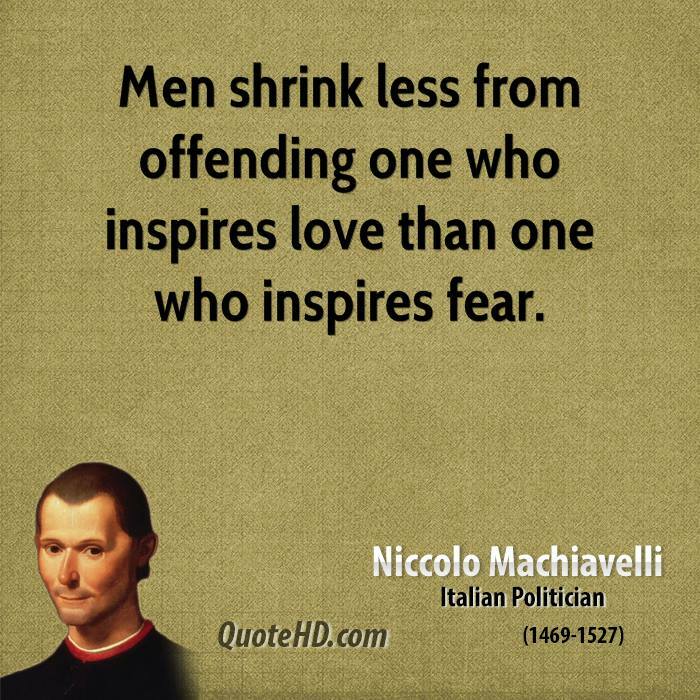 Go here to get some help on your persuasive essay on whether it is better for a leader to be feared or loved: https://owl.english.purdue.edu/owl/resource/685/05/. Need help with your thesis statement? Here’s a clear link to help: https://owl.english.purdue.edu/owl/resource/588/01/. Whichever side that you choose, be sure to use direct quotations from The Prince to support your claim.